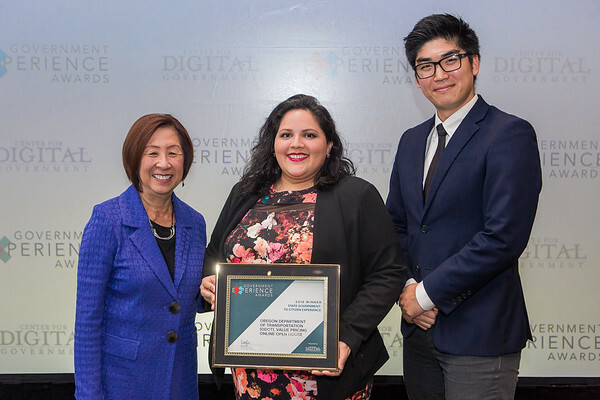 From interactive kiosks to voice assistants, government agencies across the country continue to find new and innovative ways to enhance the citizen and employee experience. 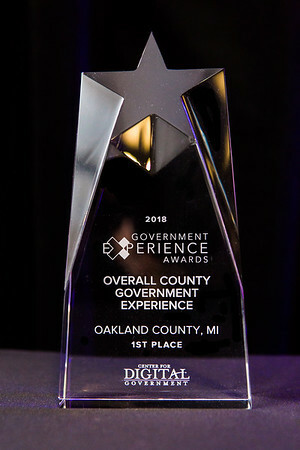 The Government Experience Awards, a program of the Center for Digital Government, is designed to recognize these achievements and overall best practices of government agencies that have gone to the web and beyond to radically improve the experience of government and push the boundaries of how services are delivered. 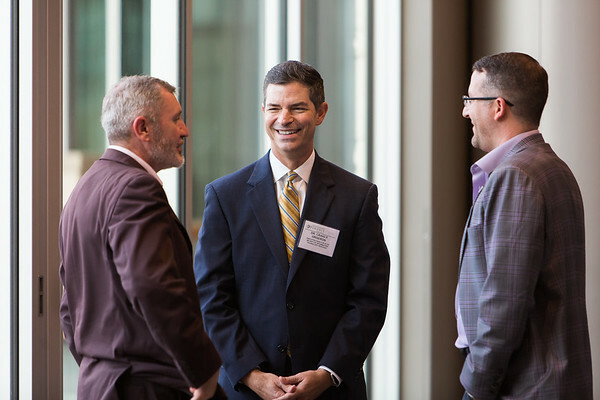 The event begins with a full-day government experience academy, followed by a dinner and awards presentation which acknowledges the winners at the local, state and federal levels. The workshop is open to all attendees. The gala dinner follows in the evening to recognize winners with their awards. This is an event you do not want to miss.